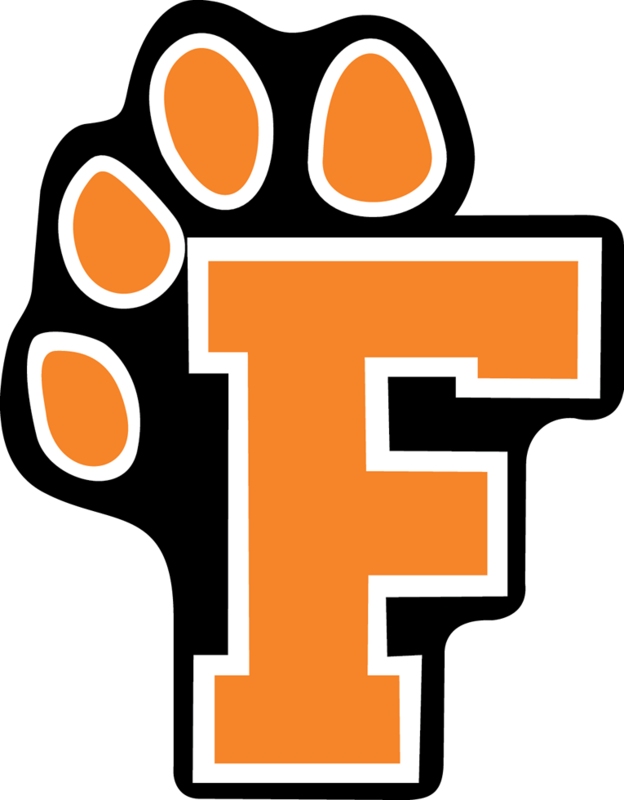 Monday, September 18, 2017 4:00 PM Fenton High School AWAY 7 Lapeer High School HOME 1 Meet Recap Strong day by the Tigers. exceptionally strong performances by gave him at one singles with the 6060 win. Connor Griffin playing three singles won 6-1 6-0. One doubles team of Parker Trecha and Ethan Gutzeit win6-2 6-0. For the week of 8/21/17 Baylor Hamilton was named the State Bank Athlete of the Week in Boys Tennis. Playing 2 singles won 8 team Fowlerville tournament. Did not lose a set in any match. Congratulations Baylor!